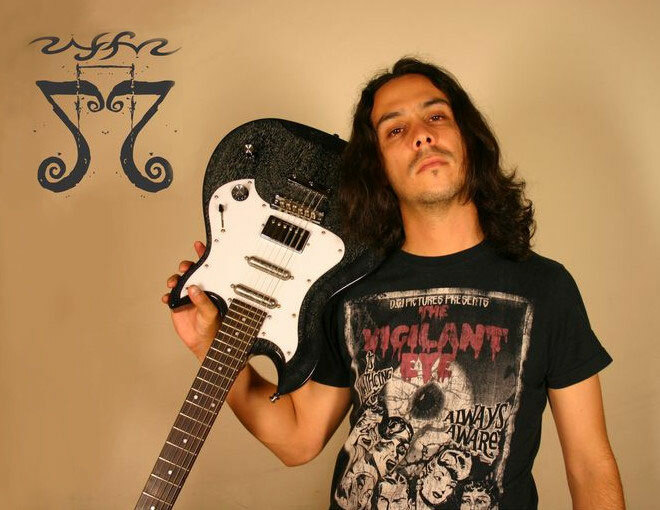 RIFFUZ starts with his solo project in mid-2007 recording a demo album which marks a new beginning in the RIFFUZ musical direction, instrumental album composed, produced and arranged by Franco Lugo and RIFFUZ, with eight songs, such material was released by independent label Gravis Records for Mexico, Central and South America. In 2008 he recorded his first solo material called "Inspiration of Creation" and attended the NAMM Show in Anaheim, CA. in 2009. 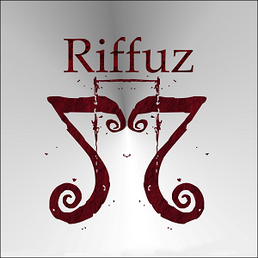 And in 2011 RIFFUZ has released the first solo EP "DEVIL'S GAMBLER" Those songs will be contained in the upcoming album "GLOBAL BAIT". Now "DEVIL'S GAMBLER" is available at DOWNLOAD section on our site.